We installed 2 huge 8ft by 4ft garage racks for storage. The customer thought it couldn’t be done. Now they can store all those Christmas decorations and long term storage things right at home in their garage. 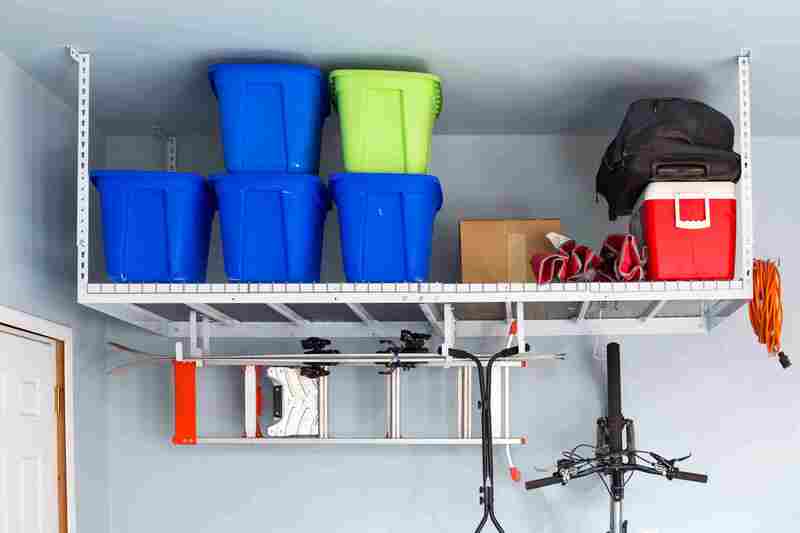 We can help you too, installing our racks in your garage anywhere in Salt Lake, Davis and Utah Counties.